As we all know, Google's CEO is Sundar Pichai, and his 2016 salary was 325,000 times more than the co-founders of the company Sergey Brin and Larry Page’s salaries combined. As in previous years, Brin and Page took home a salary of $1 for their roles heading the parent company of the world’s largest search engine, while their protege Pichai raked in almost $200 million in total compensation for steering the good ship Google. Sundar Pichai’s annual salary stayed stable at $650,000 (actually $2,500 lower than in 2015) but his stock award almost doubled from $99.8 million in 2015 to $198.7 million in his first full year at the helm of Google. That saw his total compensation rise from $100.6 million to $199.35 million – not bad for your second year on the job. Google’s net income rose almost 20 percent in 2016 and sales saw a 22.5 percent increase under Pichai’s leadership. 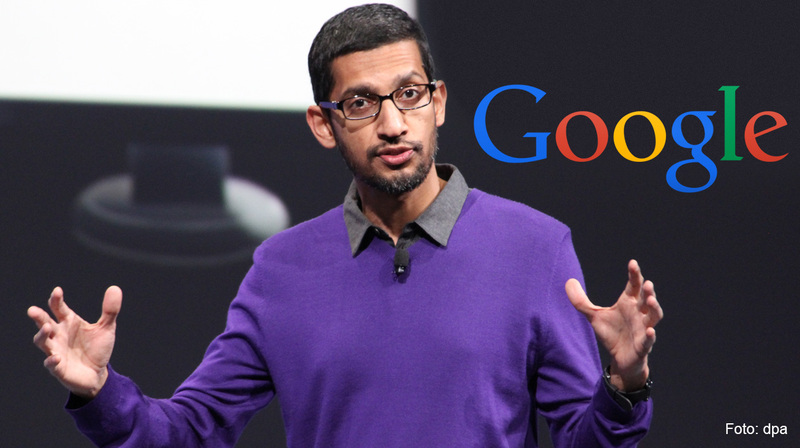 At the rate Pichai is going, he’ll be earning $1 in salary before he knows it.